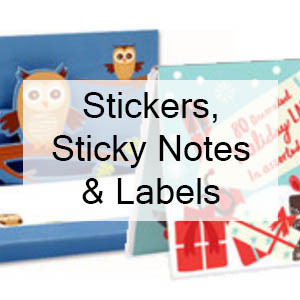 Little Obsessed tries to cover it all Including novelty stickers, sticky notes, and labels that help with organization, we offer affordable novelty paper products that cover a wide variety of uses. 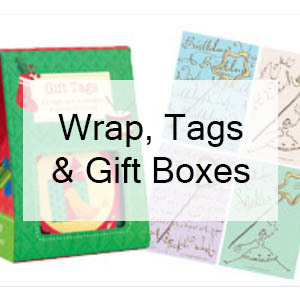 Our wrap, tags, and gift boxes are useful in gift wrapping and presentation. 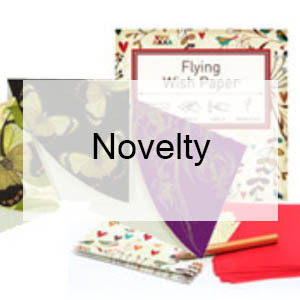 Novelty paper products are a staple in any home. 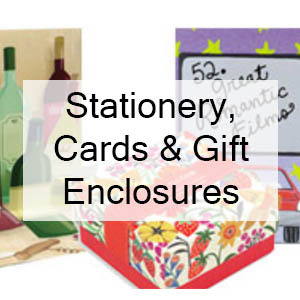 From mini-journals to just-right card collections, we've hand-picked a selection of novelty paper products that you just won't find in big box stores. 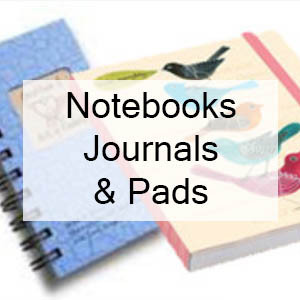 These are great stocking stuffers and terrific for creating a very practical gift basket for any occasion where you want to present something interesting, useful, and visually pleasing.